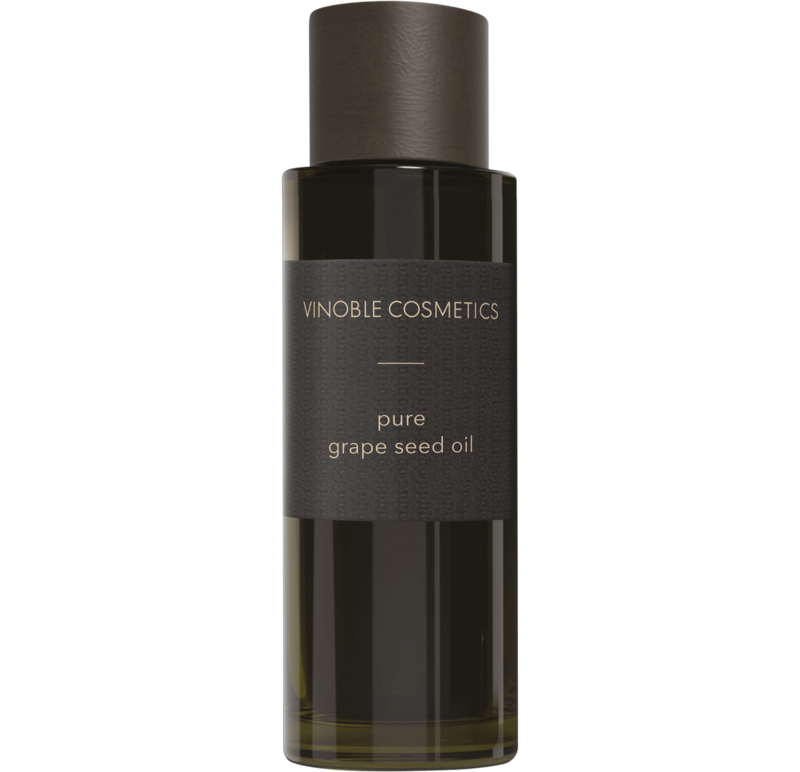 Pure grape seed oil with no additives or fragrances. Ideal for daily body care or as a massage oil. 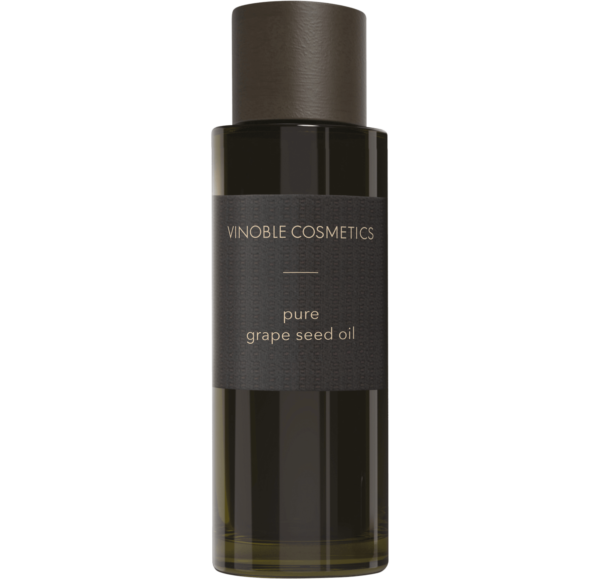 With its high linoleic acid content, grape seed oil intensively moisturizes and regenerates the skin. 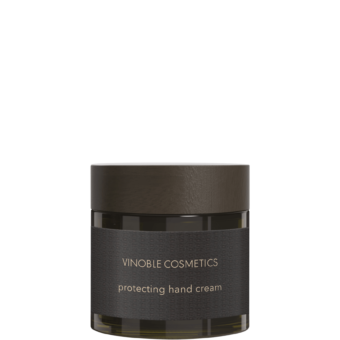 Valuable antioxidants protect the skin against environmental influences. To use as a skincare oil, massage into wet skin straight after showering. Avoid contact with clothing, as can cause permanent discoloration.